NORTH EAST, Md. – As the Milburn Stone Theatre prepares for the 2019 season, it was announced the organization would be the recipient of a $3,000 grant from the Maryland State Arts Council (MSAC) in support of stage productions. “This generous grant by the Maryland State Arts Council, along with our grant from the Cecil County Arts Council will go a long way in our continued journey towards bringing quality theatre and quintessential performances to Cecil County at affordable prices. Thanks to state and county-wide support from these organizations we will be allowed to continued our mission statement, fostering and supporting excellence, education and appreciation of the arts, while striving at all times to become the premier theatrical house in the region for our audience, whatever their age or interests,” said Andrew Mitchell, Artistic Director for the Milburn Stone Theatre. Founded in 1967, the Maryland State Arts Council (MSAC) is an agency of the State of Maryland Department of Commerce, Division of Tourism, Film and the Arts, and encourages and invests in the advancement of the arts for all Maryland residence. Its grants and programs support artists and arts organizations in their pursuit of artistic excellence, ensure the accessibility of the arts to all citizens, and promote statewide awareness of arts resources and opportunities. 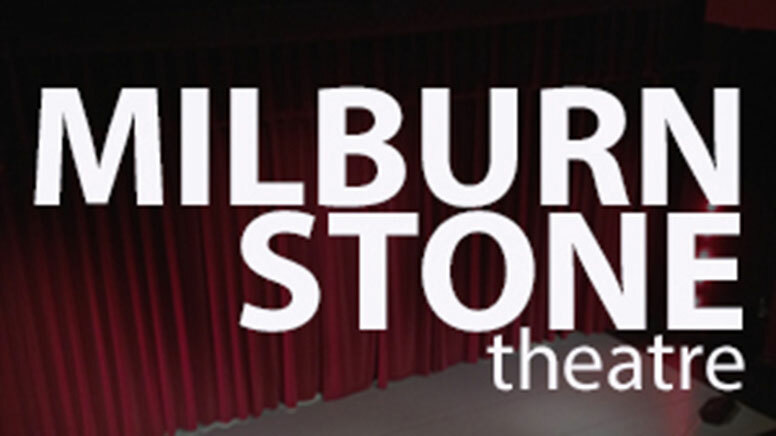 This is the first time since 2013 that the Milburn Stone Theatre received a separate organizational grant from MSAC. It was made possible for 2019 under the guidance of Milburn Stone Theatre General Manager Daniel Combs, who made it a priority to apply for this grant. He spearheaded the efforts through the application process to separate meetings with representatives from the Council. “This is hopefully the rekindling of a long and prosperous relationship with MSAC and Cecil College, and it wouldn’t have been possible without his capable leadership,” said Mitchell.